It is bulb planting time and that includes tubers. 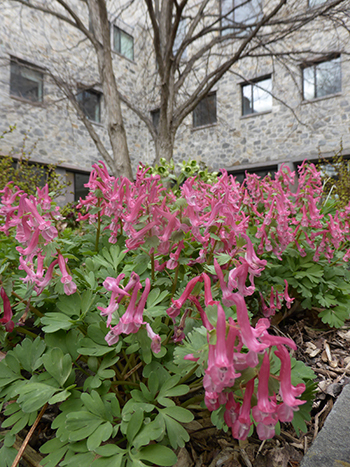 I am excited to see the tubers of Corydalis solida ‘Beth Evans’ (fumewort) sprout this spring. You need to plant C. ‘Beth Evans’ in an area of dappled shade, as the fern-like foliage disappears just as your hosta foliage emerges. The tuber cannot take the hot sun through the heat of the summer. Despite its disappearing act in the summer, this fumewort puts on a show in March and April of pink flowers with distinct white flashes. It pairs well with crocus and other early spring bulbs. A compact plant only reaching 6 inches tall, it grows well along woodland paths or in rock gardens. Consider adding this early spring gem to your garden. 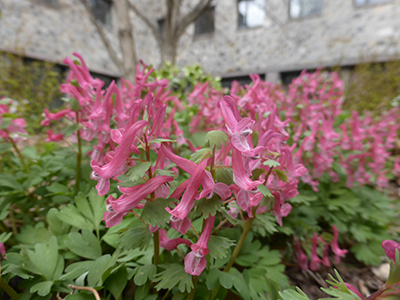 Members of the Scott Associates can pick up Corydalis solida ‘Beth Evans’ or Dichelostemma ida-maia (firecracker flower) as their plant dividend at Fall Celebration on Sunday, October 21. 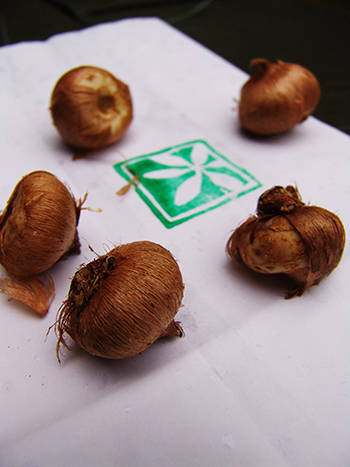 Join the Scott Associates today to get your bulbs.